Tonight at the Tattered Cover! This evening at 7 PM, I’ll be taking part in a panel at the Tattered Cover Bookstore in Highlands Ranch, CO! Teaming up with me are two of my very favorite middle-grade authors, Jeannie Mobley (Searching for Silverheels and Katerina’s Wish) and Jessica Lawson (The Actual and Truthful Adventures of Becky Thatcher). Lucky, lucky me! We’ll be talking about strong heroines in middle grade, discussing our own books, asking trivia questions and giving out prizes, and, of course, signing! Here’s the Facebook invitation if you’d like RSVP. Hope to see you tonight! 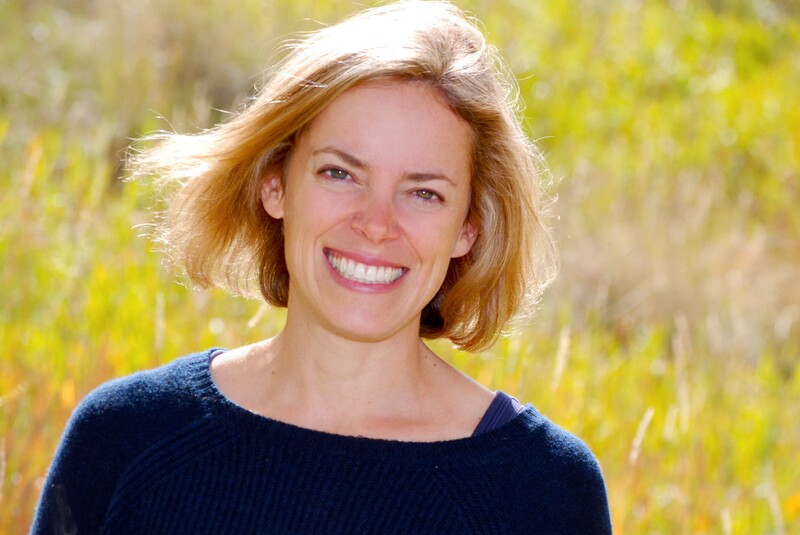 Interview with Colorado author Darby Karchut! Welcome back to the Colorado is for Writers interview series! Every other Tuesday, I talk to different Colorado-based authors about their work and their connections to this beautiful state. Today, Darby Karchut joints us here on the blog! Darby is the author of several awesome-sounding middle-grade novels. Let’s get to know Darby better, and learn more about her books! First things first: Colorado native or transplant? Although I’ve lived in Colorado Springs since 1983, I was born and raised in Albuquerque, New Mexico, where both sets of grandparents migrated to World War II. I even went to the University of New Mexico (like most of my extended family) and earned my undergraduate degree in anthropology. But, shortly after college, I came to Colorado, fell in love with the state, then fell in love with my future husband, and am now living the Rocky Mountain dream. I do miss the cultural “richness” of New Mexico, but I am an avid runner, biker, and skier. An even exchange. And I just recently retired from teaching 7th grade social studies in a local junior high school. Go Cheyenne Mountain JH Thunderbirds! Tell us a bit about your book(s), published and/or in progress! 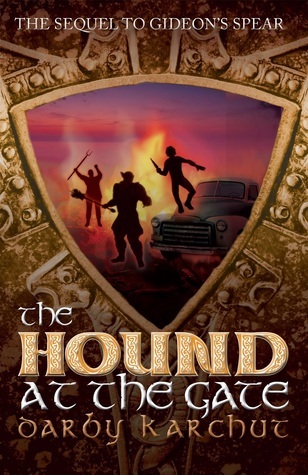 My latest book, The Hound at the Gate (release date is this coming January), is the third book in the Adventures of Finn MacCullen middle grade series. Based on a mix of the Celtic legends of Finn McCool and the Fey warriors known as the Tuatha Dé Danaan, my suburban fantasy is set in modern-day Colorado Springs, and features a master and apprentice duo of goblin hunters. These books are geared toward a very specific reader: the reluctant middle school/junior high boy. That said, girls love my characters and their adventures, too, and I have loads of 4th and 5th grade fans, as well. Like Finn Finnegan and Gideon’s Spear, the first two books in the series, my stories, while loaded with action and humor, focuses on the relationship between thirteen-year-old Finn MacCullen, and his stern, but caring, master, the legendary warrior, Gideon Lir. One of my goals with these books, besides having fun researching and writing about Bronze Age Celtic myths, is to introduce a positive adult male character in Gideon Lir. 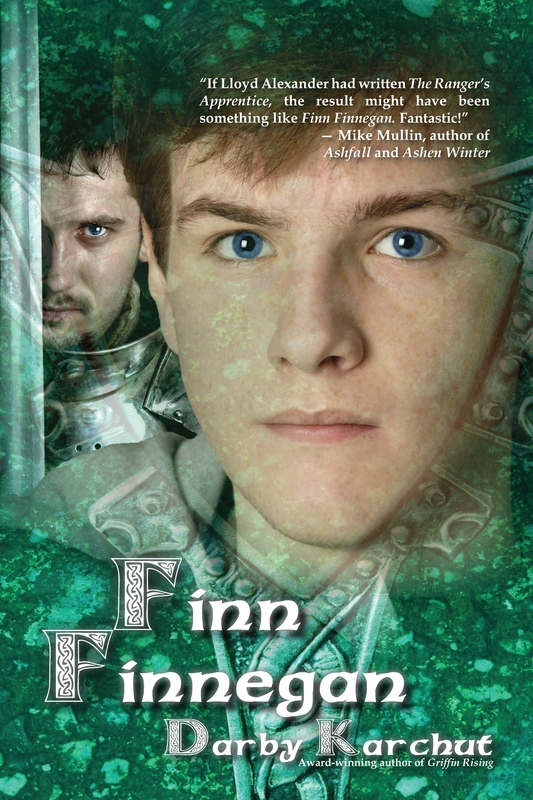 He is both warrior and bard, and is becoming a father figure to orphaned Finn. And young Finn is a mirror of every 7th grade boy I have had come through my classroom. 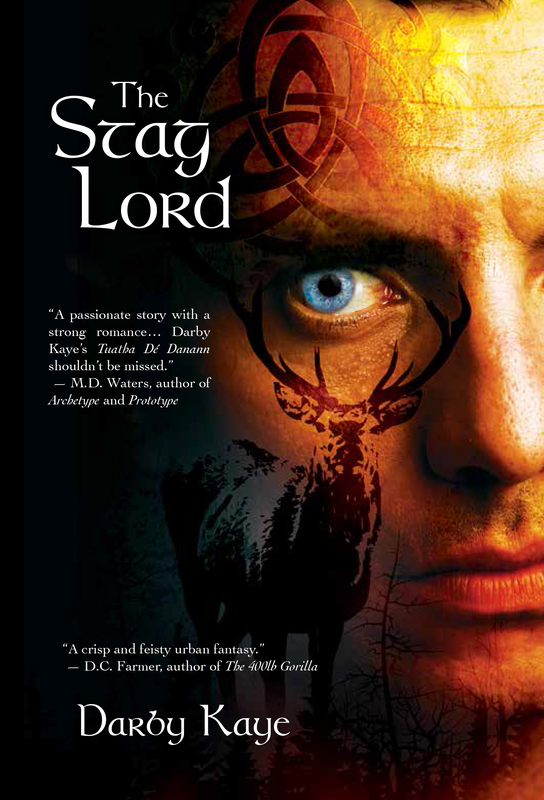 I am also spreading my writing wings with my first adult urban fantasy, The Stag Lord, which will be released December 2. This book is actually a parallel series to the Finn MacCullen series, and features the local Tuatha Dé Danaan and their battle with the shapeshifter, Cernunnos. 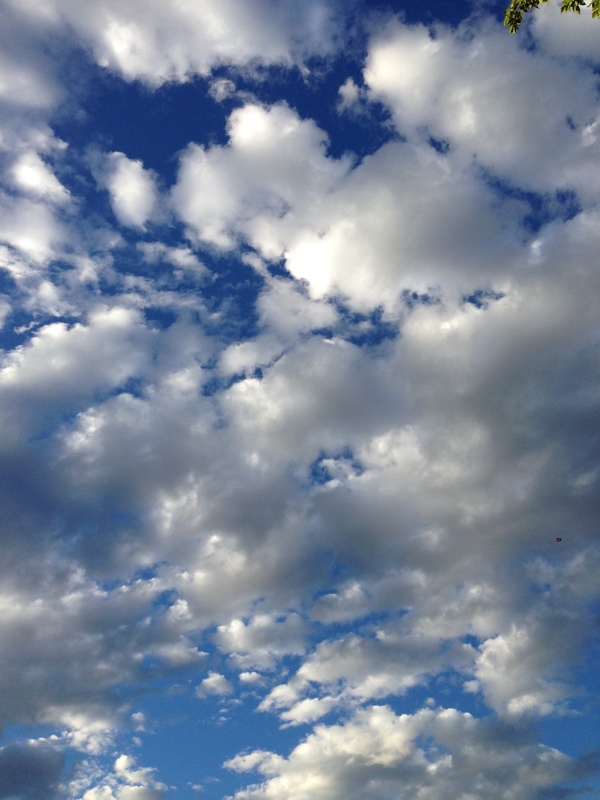 What’s the view like from your favorite writing space? I have loads of favorite writing spots since I work on a laptop. I usually stand at the kitchen counter or at a tall drafting table in the corner of my office. I have found I can concentrate better when I am upright. Someday, I would love to add a shelf of some sort to my treadmill so I can walk (stroll/saunter/amble/wander/mosey) while I work. What’s the best thing about being a writer in Colorado? There are four things that really stand out: The quality of our public schools, the friends I’ve met through both the Rocky Mountain chapter of the SCBWI and Pikes Peak Writers. It’s pretty cool that we have so many writers in a state that is known for outdoor recreation. Because of Colorado’s world-class weather, I can get outside and refresh my brain with blue sky and warm sun almost every day, even in the winter. Oh, I love the weather here, too. And everything else you mentioned is also pretty great! 🙂 Thank you for joining us today, Darby! 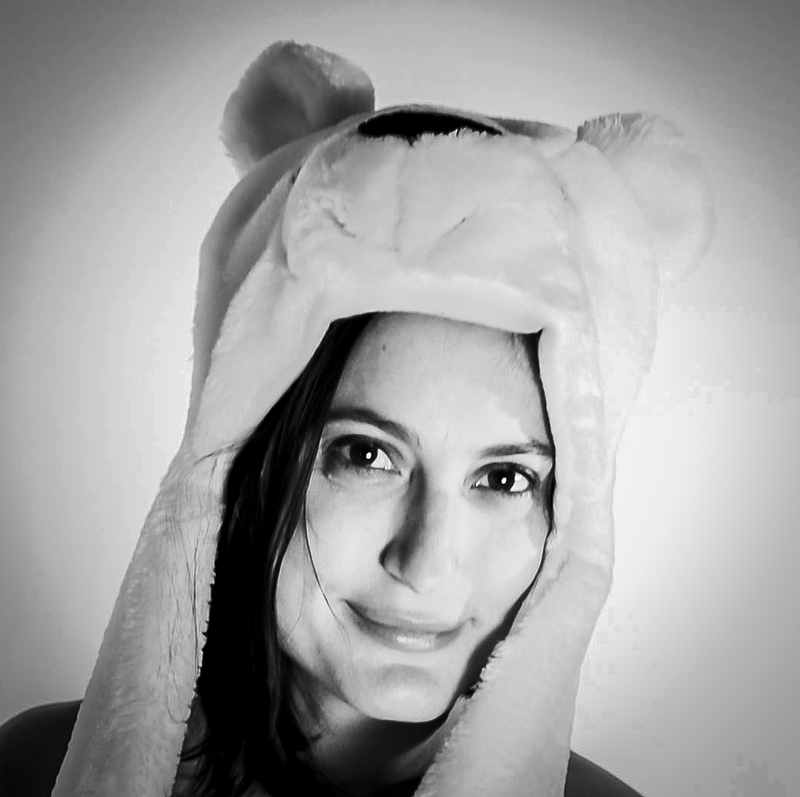 Interview with Colorado author Lauren Sabel (and giveaway of VIVIAN DIVINE IS DEAD)! Welcome back to the Colorado is for Writers interview series! Every other Tuesday, I talk to different Colorado-based authors about their work and their connections to this beautiful state. Today, I am so thrilled to have my very good friend and critique partner Lauren Sabel on the blog, and to be giving away a copy of her book! I love this book and couldn’t agree more. Let’s get to know Lauren and find out what’s coming next from her! 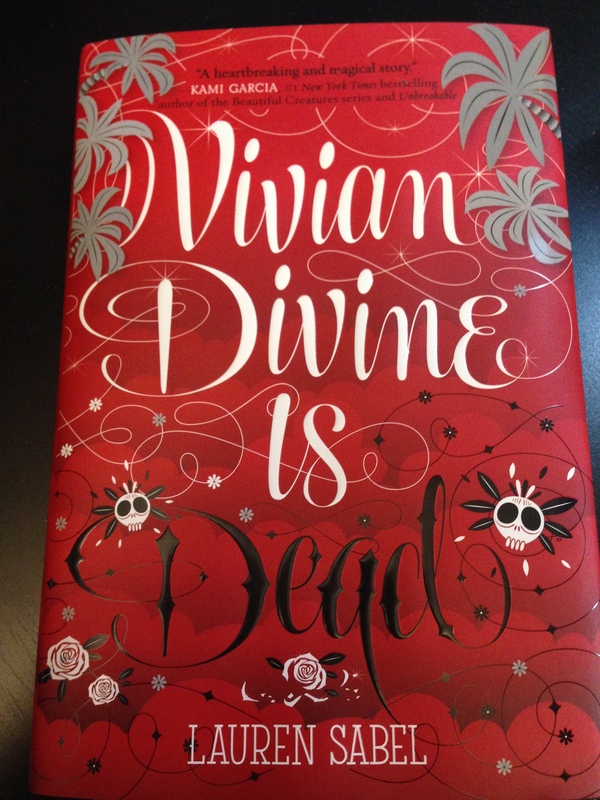 Vivian Divine is Dead was published by Katherine Tegen Books/HarperCollins in June 2014. It’s about a young movie star who receives a death threat and has to flee to Mexico to save her life. Of course, when she’s in Mexico, she finds out all sorts of things about herself and her dead mother that she never imagined. My second book is titled Out of My Mind. It’s about a teenage psychic who works undercover for the government. It will come out in late 2015, also with Katherine Tegen Books. This is the inside of my head. I love Colorado. I love everything about it: the friendly people, the blue skies, the amazing mountains, the crisp change of seasons, the blankets of snow and cozy fireplaces, the smell of the air in the fall, the sound of aspen leaves tinkling in the wind, the feeling of standing on a mountain and seeing forever and still looking inside of yourself. Ah, yes, the aspens. There is nothing quite like them! Thank you for joining us today, Lauren. Follow Lauren on Twitter at @laurensabel. I‘ll announce a winner this Friday, 10/10. Good luck! 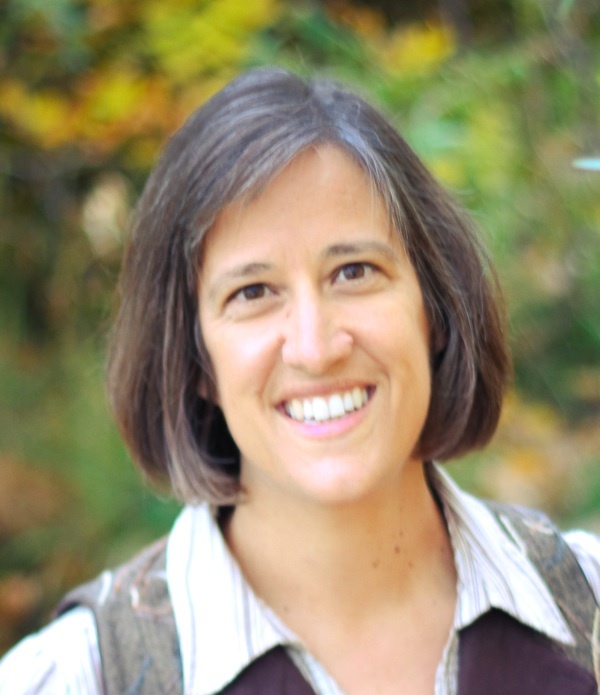 Interview with Colorado author Kita Murdock! Hey, check it out: the Colorado is for Writers interview series is back! Every other Tuesday, I talk to different Colorado-based authors about their work and their connections to this beautiful state. Today, I’m happy to welcome Kita Murdock to the blog! Kita’s middle-grade novel, Future Flash, was published this summer by Sky Pony Press. Read on to learn more about the book and about Kita! I’m a transplant and glad to be here! I grew up in Vermont and my husband and I met in the mountains in Ecuador. We knew we wanted to raise our kids in a small mountain town, but the trick was finding one where my husband could continue his career in technology. Five years ago, we moved here from Los Angeles so he could start a business. For us, Boulder offers the perfect balance of a great outdoor lifestyle, a close-knit community, wonderful public schools and a thriving tech industry. 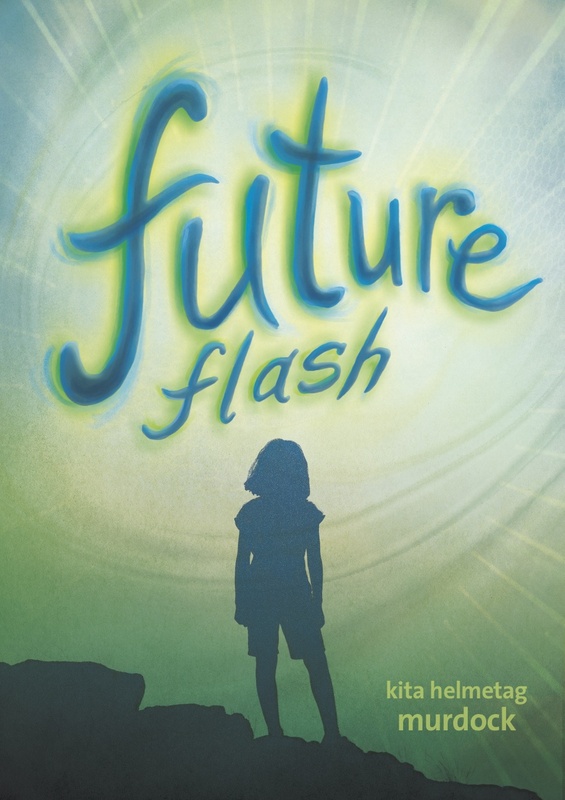 Future Flash (Sky Pony Press, June 2014) is the story of a girl named Laney who has what she calls “future flashes”—visions of the future that she sees when she makes physical contact with another person. When a new kid, Lyle, moves to her small town, Laney dreads meeting him – she almost always gets a future flash when first meeting someone new, and the flashes aren’t always good. Unfortunately her meeting with Lyle isn’t just bad; it’s painful. Engulfed in flames, Lyle’s future flash is the worst Laney’s ever experienced. But is there anything Laney can do to change the future? And will she be able to save Lyle from a fiery death without becoming a victim herself? I was inspired to write this book in part because of all of the fires that have occurred in the Foothills since we moved to Colorado. The story takes place in the fictitious town of Thornville, but is set in Colorado. Also, as a teacher, I wanted my book to be fast paced to entice reluctant readers and it seems that future flashes and fires make for fast-paced reading! My favorite review was from a student this week saying that Future Flash is the first book she’s ever read that she couldn’t put down. Comments like that make the whole writing thing worthwhile! I am happy writing anywhere as long as it’s quiet and I have a cup of tea next to my computer and my cat, Pip, on my lap. 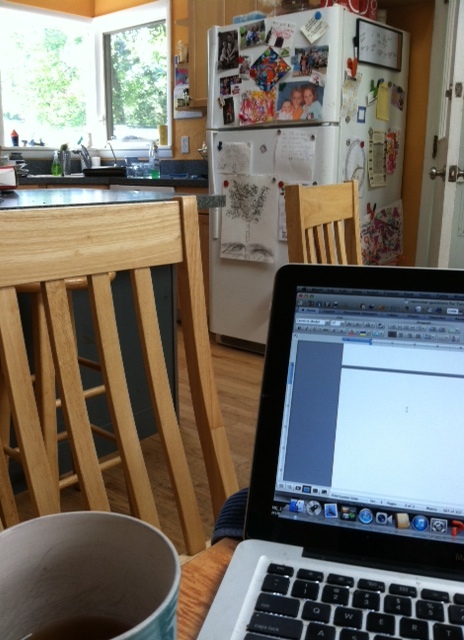 Usually I write at the kitchen table so unfortunately the view is often dirty dishes! One is the access to incredible running trails. When I’m stuck with writing, I pull on my running shoes and five minutes later I’m on a dirt trail heading into the mountains, passing coyotes and mule deer as I run. I’ve written most of my books in my head on the Goat Trail or the trail around Wonderland Lake. Then I come back to my computer and type as fast as I can so I don’t forget the ideas I had on the trail! The other is that I had no clue when I moved here that there was such a wonderful and supportive group of middle grade writers in this area! I am inspired by all of them! I met Claudia Mills when she spoke at a book club for my daughter and I’ll never forget her talking about how she does all of her writing early in the morning. I think of her when I need some extra motivation to find time for writing while teaching and raising three girls. I couldn’t agree more, Kita–about our fabulous trails, and about the inspiring community of writers around us! Thanks for doing this interview, and I can’t wait to read Future Flash. Congratulations, Donna Leonard! You’ve won a signed copy of Searching for Silverheels by Jeannie Mobley! Thanks so much to everyone who entered my giveaway over the last week. Even if you didn’t win, I hope that you’ll pick up a copy of this fantastic book, and request a copy at your local library as well. In other news, I’m over at Emu’s Debuts today, blogging about my quest for balance now that my first novel has been published. Feel free to check it out. Interview and Giveaway: SEARCHING FOR SILVERHEELS by Jeannie Mobley! Today I am so pleased to welcome my friend and fellow author Jeannie Mobley back to the blog! 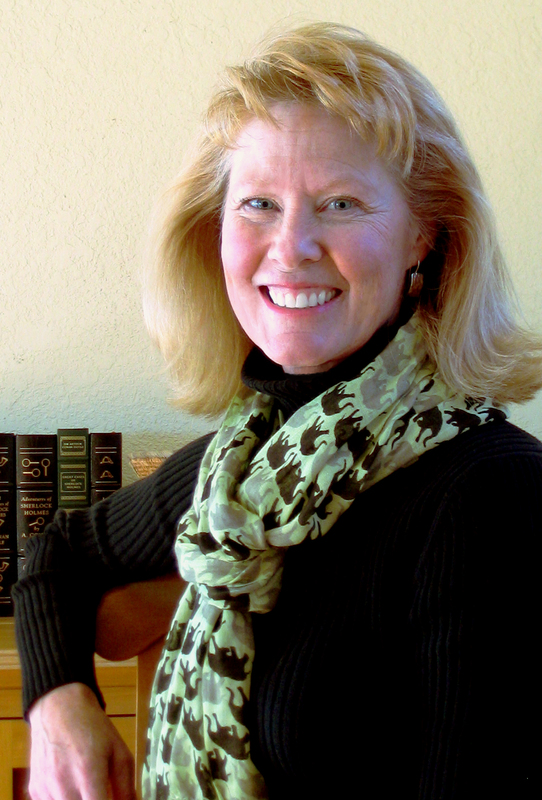 Jeannie was the very first interviewee in my Colorado is for Writers series, when her debut middle-grade novel, Katerina’s Wish, was released. Now we’re just days away from the release of her second book, Searching for Silverheels. I got to read an advance copy, and I loved it just as much as I loved Katerina. You can read my review of the book at the end of this post. Here’s the blurb about Silverheels, then you can read on to my interview with Jeannie and enter to win a signed copy! A girl’s search for the truth about a legendary woman teaches her a lot about what bravery and loyalty really mean in this gorgeous novel from the author of Katerina’s Wish. In her small Colorado town Pearl spends the summers helping her mother run the family café and entertaining tourists with the legend of Silverheels, a beautiful dancer who nursed miners through a smallpox epidemic in 1861 and then mysteriously disappeared. According to lore, the miners loved her so much they named their mountain after her. Pearl believes the tale is true, but she is mocked by her neighbor, Josie, a suffragette campaigning for women’s right to vote. Josie says that Silverheels was a crook, not a savior, and she challenges Pearl to a bet: prove that Silverheels was the kindhearted angel of legend, or help Josie pass out the suffragist pamphlets that Pearl thinks drive away the tourists. Not to mention driving away handsome George Crawford. As Pearl looks for the truth, darker forces are at work in her small town. The United States’s entry into World War I casts suspicion on German immigrants, and also on anyone who criticizes the president during wartime—including Josie. How do you choose what’s right when it could cost you everything you have? Tara Dairman: I love how the relationship between Josie and Pearl is so layered, and continues to develop throughout the book. Did their dynamic come to you easily, or did it take a few drafts to get right? Jeannie Mobley: The relationship between the two characters was the very first thing that came to me about this story, so I’m glad you loved it! This book was born when I was driving across the state of Colorado. I had driven from my home in Longmont, in the northeastern part of the state, to Cortez, in the extreme southwest corner. The trip was a bittersweet one, joining old friends who I hadn’t seen in some time, in order to scatter the ashes of another old friend. So, close, complicated, enduring relationships were on my mind. And on the way home, I was listening to an audiobook, Prayers for Sale by Sandra Dallas (one of my favorite historical fiction authors). In the book, a character briefly retells the legend of Silverheels. I had known the legend since childhood, having grown up in Colorado, and as a kid I had a very romantic view of it, but hearing it again as an adult, I had a more cynical take on it. It hit me like a bolt of lightning–what an interesting story to have an old cynic and a young romantic debating the truth behind the legend. By the time I got home from that trip, the characters and their relationship had taken shape in my mind. It developed so quickly, so naturally, and so solidly that I knew I had something, so I started building a setting, time period, and story around them. Their relationship was spot on from the first draft. It was elements of plot, secondary plot, and the shape the legend took that shifted through various drafts. TD: Of course, I have questions about food. 🙂 Between the cafe where Pearl works and the big picnic, there is so much scrumptious food in Searching for Silverheels! How did you learn what kinds of foods were popular in 1917? And do you have a favorite dish from the book? JM: I must admit, I gained weight writing this book. For months while working on it, I craved pancakes, which I hardly ever eat. On several occasions I snuck away from my writing desk at lunchtime and went to the nearby Perkins Restaurant for pancakes. So while it’s not necessarily my favorite dish, it is something I associate strongly with this book. Plus, I love all the colloquial words for pancakes–like hotcakes and flapjacks. Somehow, they taste better when you call them flapjacks. I actually didn’t do much research on 1917 foods. Instead, I drew on my own memories, from having grown up in the country and traveled a lot of back roads in my childhood. My dad loved to stop in for a cup of coffee and pie at small town cafes when we traveled, and I acquired my love of that setting from him. In small, agricultural towns, the café is often the gathering place, and there is almost always that table in the corner full of old timers, talking at length about nothing in particular. So that was the setting I tried to create in my book. It’s a setting I like to think of as perpetual and timeless in rural America, not just a feature of the early 20th century. I think of the food in those places as timeless too: pie and coffee, eggs, hash, pancakes, fried potatoes for breakfasts, sandwiches and stews and soups for lunch. What I had to do to put the café into 1917 was to think about differences in supply connections and in equipment. In a small mountain town in 1917, chances are Pearl’s mom would have been cooking on a wood-burning stove. Coffee pots would have been percolators on the stove top, not electric drip brewers, and hotplates/heat lamps wouldn’t have been an option. I can’t quite imagine feeding crowds of people cooking like that, but then Pearl’s mom is a pretty strong woman. Also, in 1917, food would have had to come in and out of the area by train, and so seasonality of foods would be much more relevant–no fresh strawberries in December or apples in June. Anything out of season would have to be canned–no good frozen transport, at least not in rural Colorado. 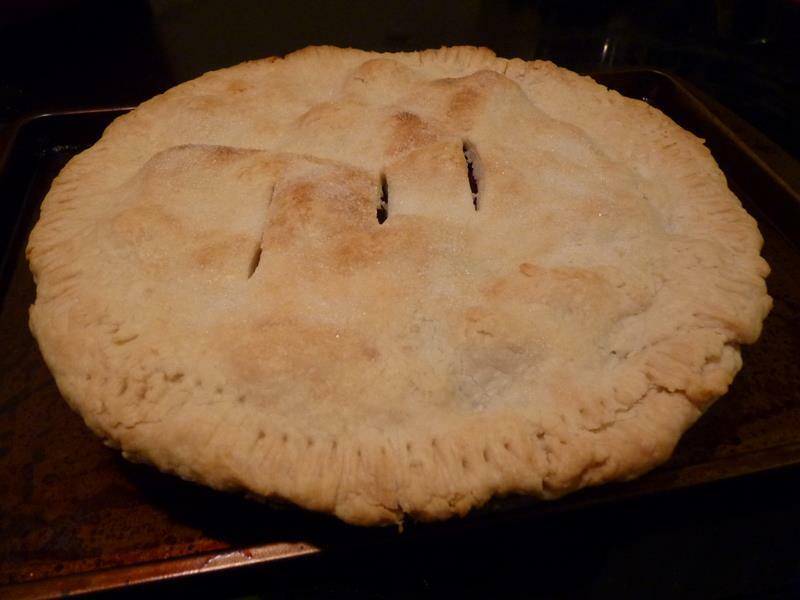 I used the seasonality to my advantage–making it a big event when Colorado cherries arrive and Mrs. Barnell bakes cherry pies. The whole town turns out for a slice of those pies! I also made use of what I knew would be local resources–trout out of the mountain streams and wild game like rabbits and deer (although I think my rabbit stew and venison might have gotten edited out of the book). Because it was a small, somewhat isolated town, I figured people would have used more neighborly barter to pay their bills, like bringing game to the café when they could. That is something that I think is more true to 1917 than to today. TD: Thank you for all this food insight, Jeannie! I love it! 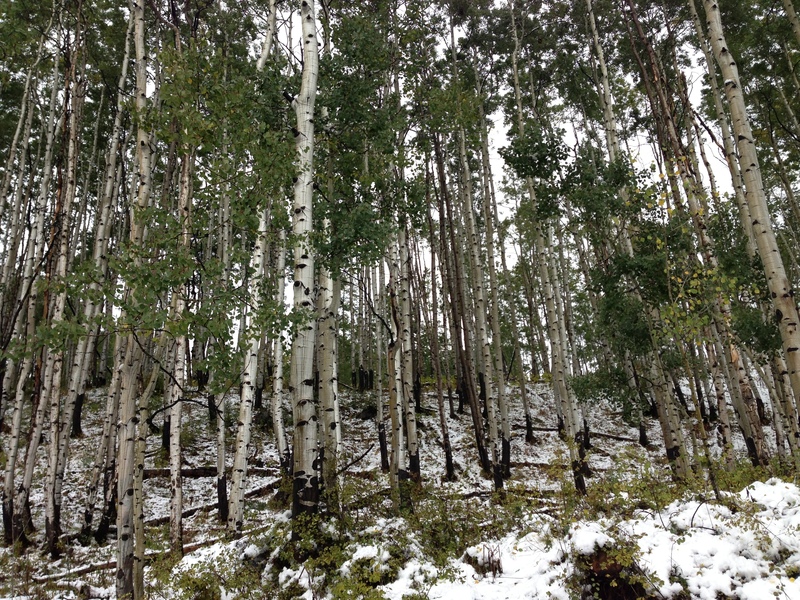 Searching for Silverheels, like your first book, Katerina’s Wish, is set here in Colorado. Are there other parts of the state–or other periods in the state’s history–that you hope to explore in future books? JM: I am working on a book now that is set in Denver in the 1930’s, but I don’t pick Colorado locations for their own sake. I tend to think of the premise of a story first, and then look for the time and place that best suits it. In both of my books so far, the time and place that suited happened to be in Colorado. Having grown up here, I know a lot of the local history, and that makes these settings easy for me to recreate. Silverheels had to be set where it was because it had to connect to a local legend, and I picked the time period (World War I) because I wanted to build a powerful theme around what gave women strength, so the First World War was an obvious choice because of the conflict between women’s suffragists and the war effort, and also the ways women had to step up and fill in for men on the home front. However, if my next idea connects best to a time and place far from Colorado, I would certainly not hesitate to set the story elsewhere. One of my current projects is set on a train running from New Orleans to Chicago, for example. For me, setting has to serve the story, not the other way around. Thank you so much, Jeannie, for all this behind-the-scenes insight into your wonderful new book! This fantastic sophomore outing confirms Jeannie Mobley as one of my favorite middle-grade authors. This book has the perfect mix of mystery, history, politics, and romance, with a good dose of humor thrown in for good measure. The story, set during WWI, focuses on the relationship between 13-year-old Pearl and 70-something Josie. Josie wants all American women to have the vote; Pearl wants Josie to stop bothering the tourists at her mother’s cafe with her political rants and suffragist handbills. And maybe she’d like a little romance on the side at the Fourth of July picnic, too. Pearl’s and Josie’s brushes with each other lead to a bet regarding the truth behind a local legend: the dancer Silverheels, for whom Mount Silverheels is named. I could say more, but the twisty-turny plot is really so delicious that the less you know going in, the better. I give this book two huge thumbs up–I fell in love with the characters, learned a lot about a specific corner of Colorado and a specific time in history, and was smiling the whole time. Can’t ask for a better reading experience than that! GIVEAWAY ALERT! You can enter to win a signed and personalized hardcover copy of Searching for Silverheels by leaving a comment on this post! You can also earn up to two extra entries by posting about this giveaway on Twitter and/or Facebook–please mention or link your extra posts in your comment. I‘ll announce a winner on 8/28. Good luck! Hello, folks! 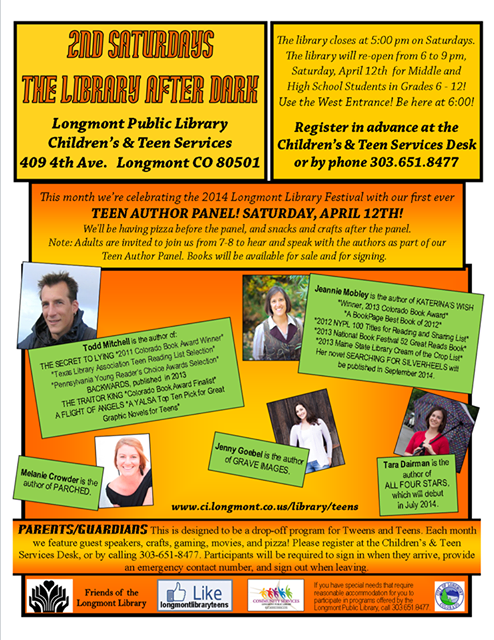 If you’re in Colorado and are free tomorrow night (4/12), I’ll be on a teen author panel at the Longmont Public Library at 7pm along with fellow fabulous local authors Jeannie Mobley, Melanie Crowder, Jenny Goebel, and Todd Mitchell. There will be pizza, too! Here’s the flyer–click for larger version. Maybe I’ll see you there?